Sportech’s Bump 50:50 has been selected by Florida State University’s Athletics Department and Seminole Boosters, Inc. to provide electronic 50/50 raffle programs at select Florida State University (“FSU”) home games as well as online at www.FSU5050.com. Bump 50:50 launched the new FSU raffle service today, delivering Bump’s proven package of electronic raffle technologies and marketing strategies to benefit the fund set up through Seminole Boosters to endow scholarships for FSU student-athletes. 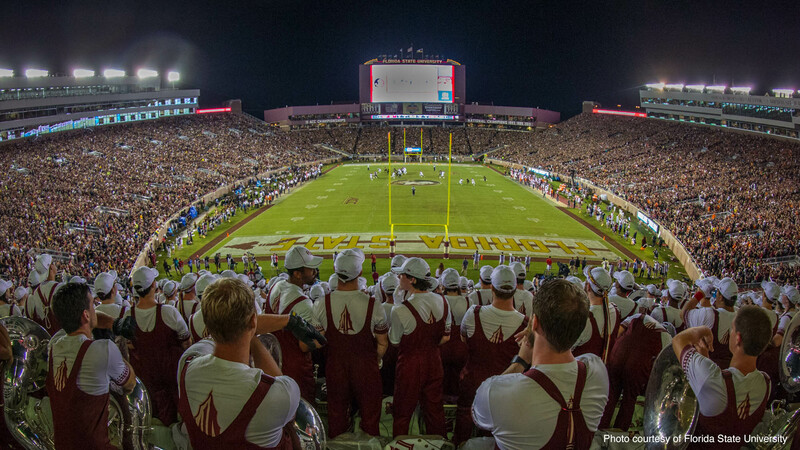 The Bump 50:50 raffles will be conducted at FSU men’s and women’s basketball, baseball, and softball home games as well as online, allowing fans to participate in the excitement of the raffle experience even if they are not at the stadium or arena. Bump 50:50 provides a package of electronic raffle technologies and services that is proven to help charitable foundations implement successful electronic 50/50 raffles. In addition to point-of-sale hardware and software, the Bump 50:50 package includes a triple-redundant central system and rapid-response services. Bump’s signature implementation and marketing package helps maximize the potential of its customer’s 50/50 raffle programs, generating raffle jackpots as high as four hundred thousand dollars.